Yes, parenting books help a lot in nourishing child and raising them up with moral lessons giving another worth-calling-a-human to the world. 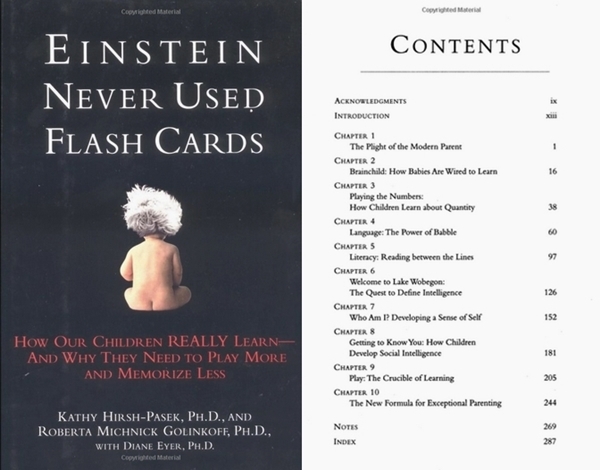 No, those Stimulating Books Every Parent Must Read do not always abide formulaic and diplomatic laws of parenting. Indeed, choosing books worth your time from the never-ending collection is challenging and fatal as well, if chosen a wrong book. Being friends with your children, learning to be a child with them as to understand them better and parenting traits to frighten them from committing moral mistakes is what being a great parent means. Journey of this amazing mother-toddler relationship growing to be mother-adult bonding is as much stimulating as it is virtuous. 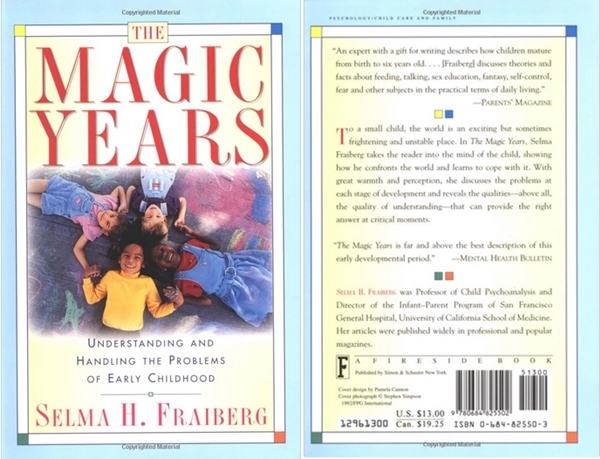 Selma H. Freiberg is the owner of this wonderful creation to guide every parent leading through the hurdles of parenting since last 40 years. Knowing the kids efficiently includes a very important factor of understanding the way they think. Trust me; knowing how your child thinks will help you saving yourself from driving nuts by building the cognitive confidence in them. Dude, you need to read this book ASAP if your child is becoming seditious and unruly and forgetting how to respect! 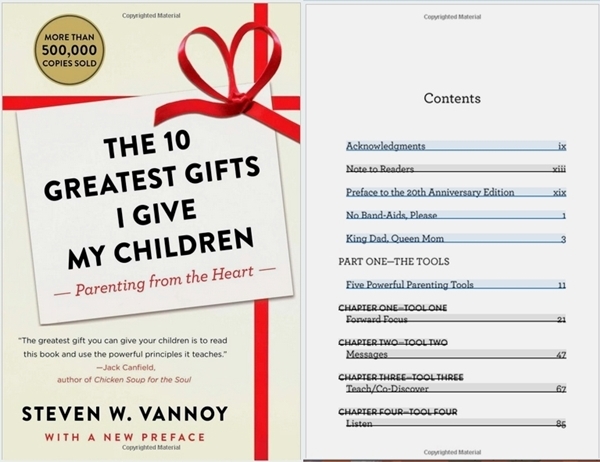 Learning the perfect technique to get indulged in your child’s life is what Steven Vannoy has so incredibly put into words generating interest in his readers. 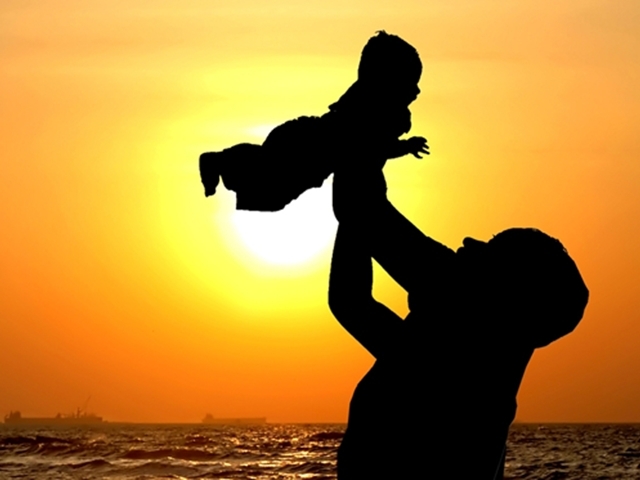 Incorporating the positive attitude towards life and making out a pleasant relationship is yet another gift from a parent to their children. Chapman and Campbell has answered “how to understand the child?” question just fantastically in their very own book. 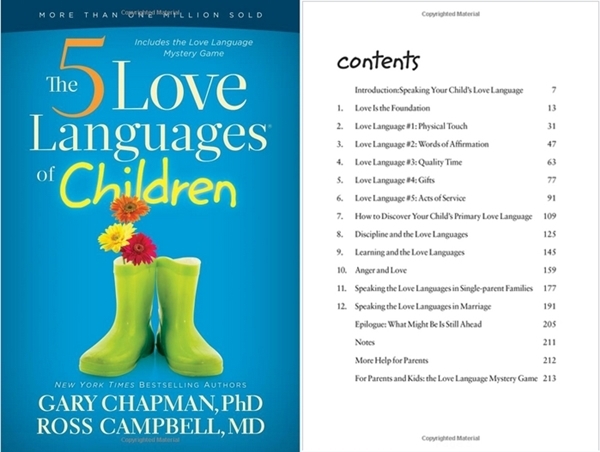 Knowing the child’s love language in order to communicate with them perfectly making them feel that you understand them is what this book aims at. The annoying music for a parent is when their kids cry but also it makes a mother feel lucky every time her child cries calling her name out to help him laugh again! Harvey Karp is the reason why Madonna and other star moms on this earth could work so freely and happily. Trust me; Dr. Karp’s hands are on your child’s chest keeping him calm and making him happy! Wiring of a new born and infant is just so unique since it is made with a viewpoint of conveying emotions via actions. Though, slowly and steadily maturity is built up as the child grows up. 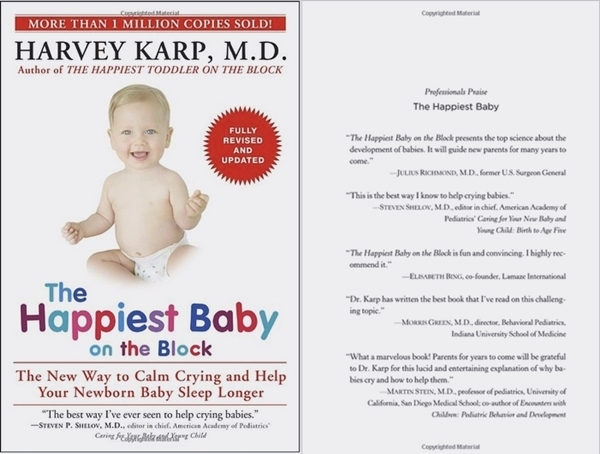 12 keys to grow your child with calmness and happy attitude becoming a worth-calling adult are well explained in this Stimulating Books Every Parent Must Read. Thinking about your child getting admitted to pre-school must be consuming your brains, isn’t it? Well, don’t worry! It quite natural and obvious to happen at the initial stage since you are concerned about your child’s future! Not one, not two, but three genius child psychologists have worked to nourish your child with proper moral education. Fighting makes the relationships deeper and stronger but excess of it could ruin the peace within branching up the siblings. How to deal with it is totally in a parent’s hands! 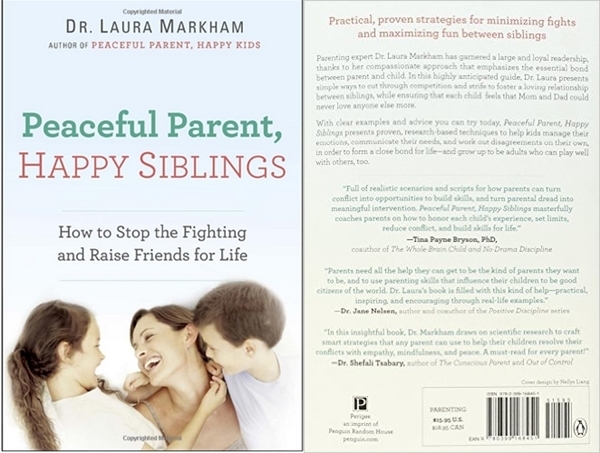 Though, Dr. Laura Markham has her hands on this sensitive topic that will help you build a healthy bridge between the ocean banks of your children. 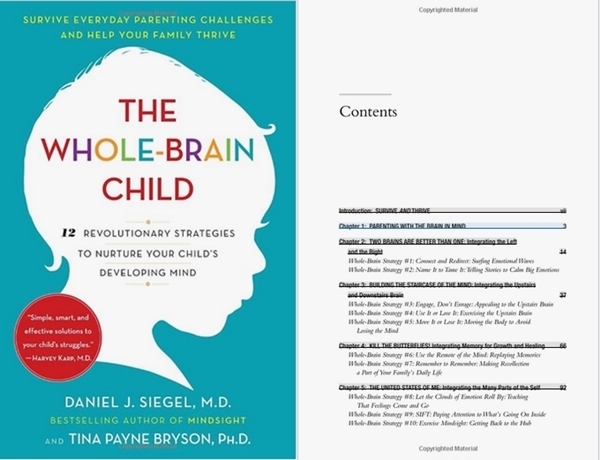 And yet another Stimulating Books Every Parent Must Read worth spending your time with! Toys below the couch and on the couch and all over the floor. Bedroom decorated with stinking clothes of your child with his pee in it! And what not! A room to room guide for your baby friendly environment thereby keeping your house seem more like home is what is the motto of this book. And what could make a mother happy if reading this book could make her house look stunning along with keeping her child happy. Look at those adorable pictures of you with your kids and you will believe the truth. 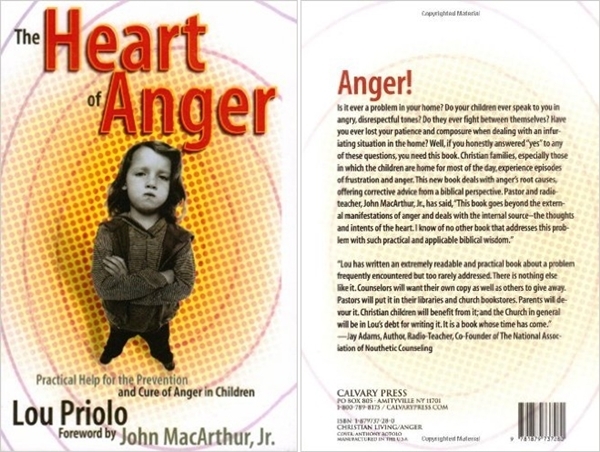 Who, on earth have learnt to manage their anger right from their birth? NO ONE! You have to go through several sufferings and regrets that your anger brings. Learning how to channel your anger in work making it your strength by make you shine with flying colors. Life is full of ups and downs! And you cannot deny to live the feelings of remorse and mundane and sadness that comes along with happiness. And though completing the dare of living fully right where you are is the one you have to carry on through the routes of life full of smooth roads with thousands hurdles. After all, those are the hurdles that make you learn values and laws of life! 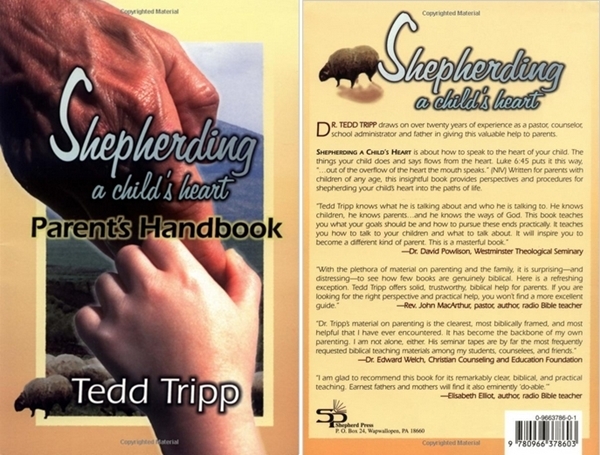 Pouring the morals and laws of discipline in your child but not spoiling your image by making them think of you as a ruling and boring is so greatly emphasized by Tedd Tripp in this Stimulating Books Every Parent Must Read. 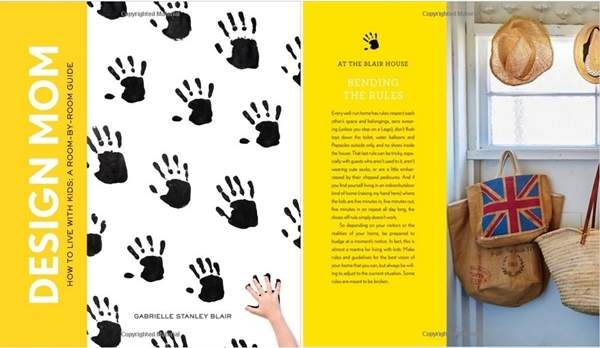 Interaction with kids as they grow up to be responsible and understanding adults changes every few months and this is what this book will teach you. And if you are a SLEEPYHEAD who feels it tough to resist sleep while reading books with ultimate parenting knowledge; here is one for you with fun text and cartoon pictures. 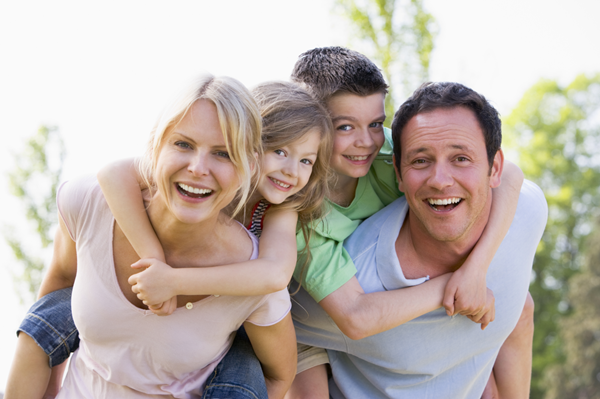 Being kid with your kids will enhance the bond of your relationship so well that they will love to be around you. 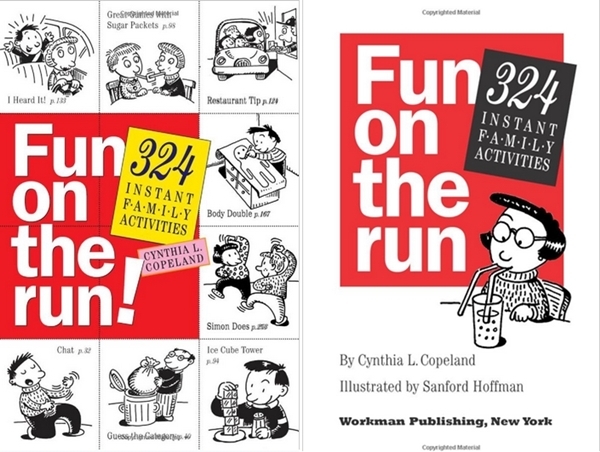 Cynthia L. Copeland has given amazing fun ideas to be your kids’ favorite! Indeed, caring and loving baby has satisfaction that even owning the nine planets couldn’t give you. Nurturing them to see them grow up just as you wanted them to be gives your old age much comfort. The steps towards success and heart full of affection, love and hope is what every parent wishes for their children. 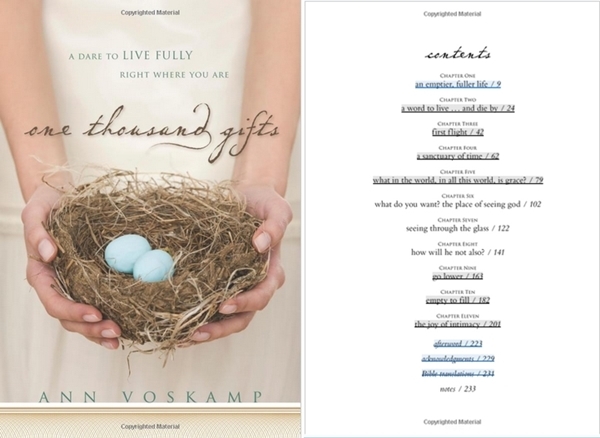 Stimulating Books Every Parent Must Read is right here to make you a successful and loved parent.